Hope everyone had a wonderful weekend!!! 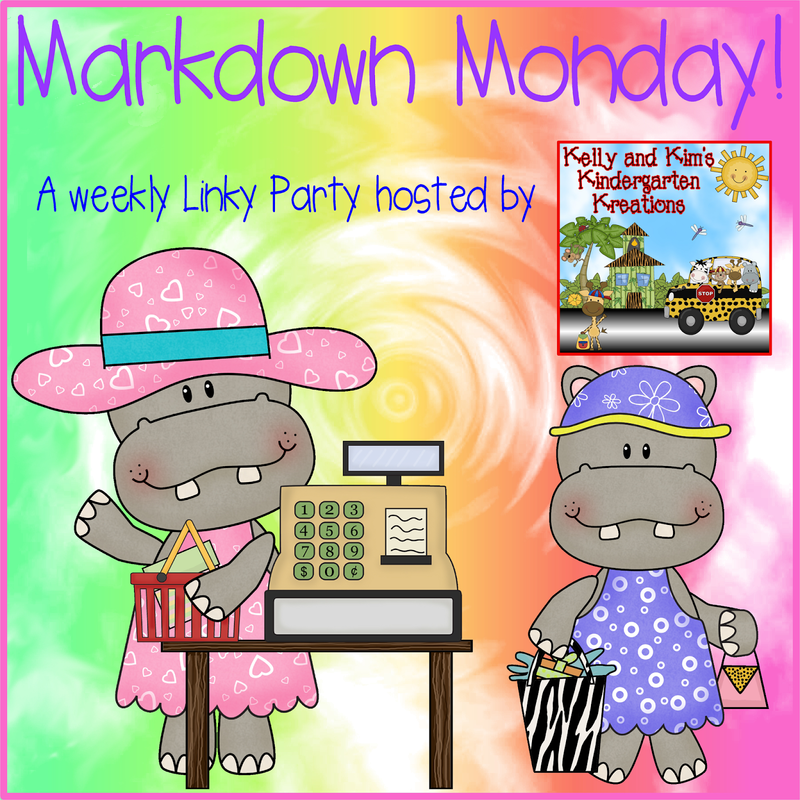 I'm linking up again with Kelly and Kim's Kindergarten Kreations for Markdown Monday! This will usually be $2.00, but is marked down to only $1.50!! Grab it this week while it's on sale! Here is a little preview. 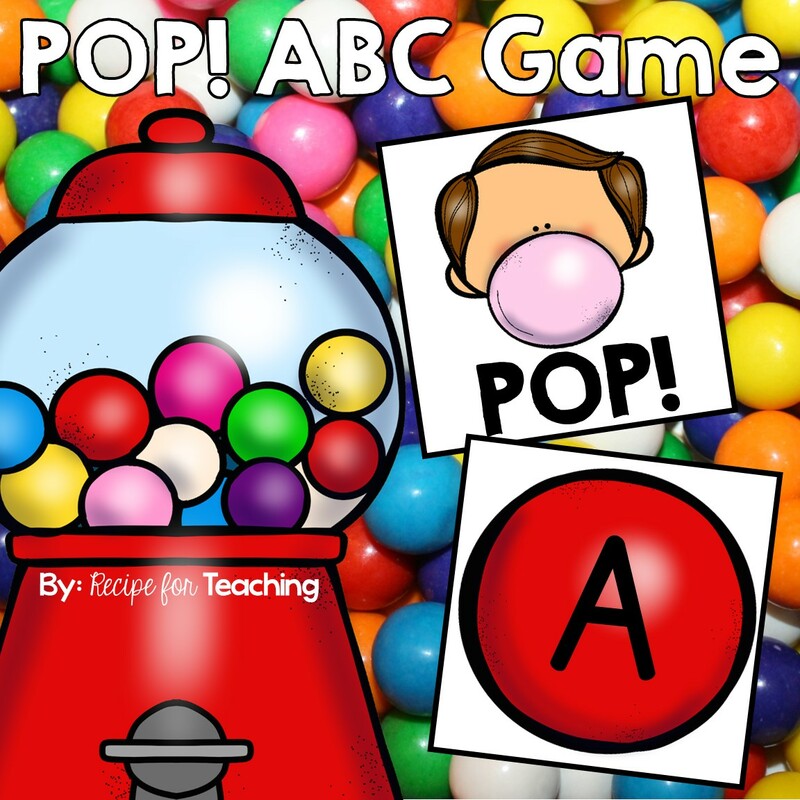 Click the picture to go to my TpT store! If you have the book Monster Math (my students always love this book!) 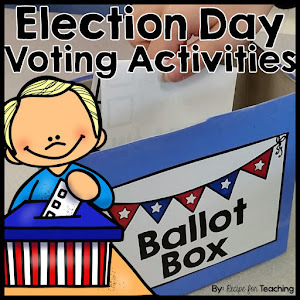 in your classroom, it would be perfect to go along with it!! 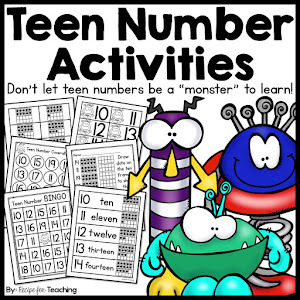 I'll give away a copy of my "Monster Counting" activity to one lucky reader! Just leave a blog comment and you will be entered to win! If you start following with Google Friend Connect, you get two entries!! Don't forget to leave your email address so I can send it to you if you WIN!! !